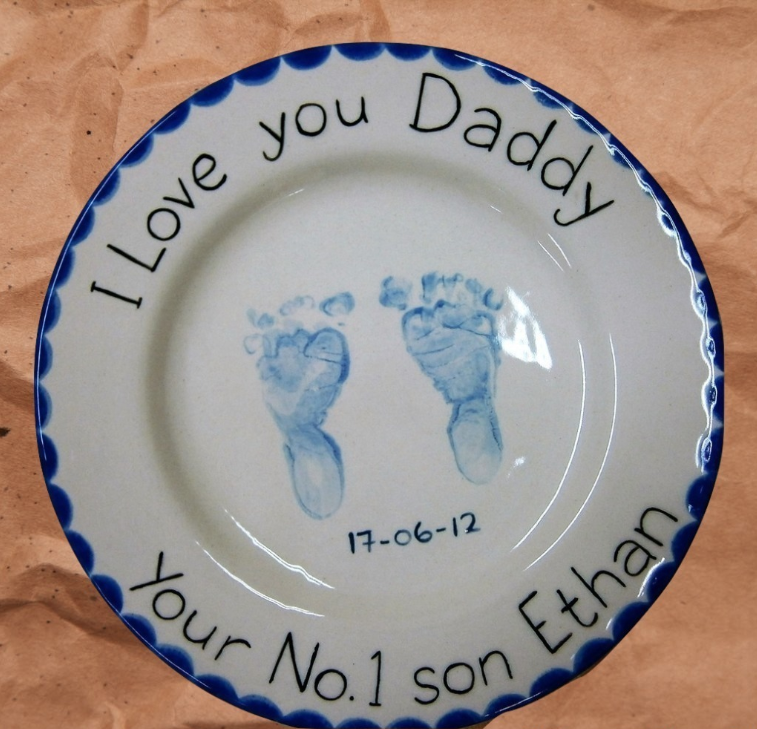 Come and get creative with all things pottery - available for all ages. Looking for ideas for a child’s birthday party? 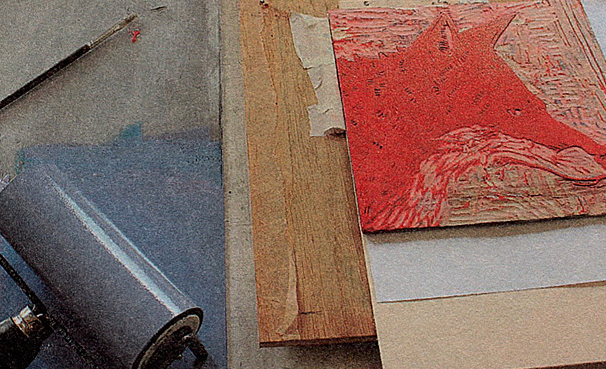 Fancy doing a decoupage or clock making workshop? Or just fancy popping in and doing some painting. Give Nina a call to book details below. 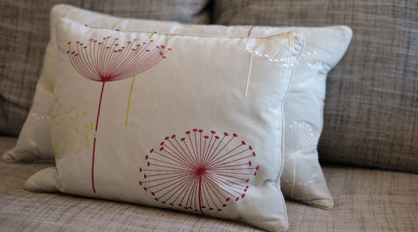 Sarah runs these relaxed workshops teaching you all the skills needed to make professionally-finished piped cushions. During this workshop you will make a piped cushion with hidden zip and your ownpiping and learn the techniques for making box cushions for garden furniture. All materials (except your own choice of main fabric for the front and piping of the cushion) are provided including a feather cushion. And to ensure your making-time is a special and enjoyable day there will be tea, coffee, cake and a light lunch provided for you. For more information and to book onto this workshop, please contact Sarah on 07735 503824 or sarah@thehemmingbird.co.uk or visit the website at www.thehemmingbird.co.uk. Please note that all workshops must be paid for in advance to secure your place. 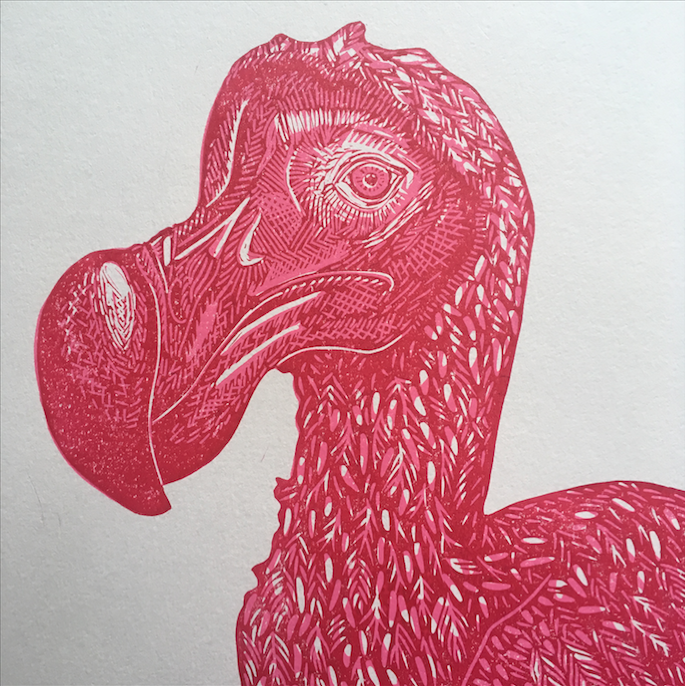 Enjoy a days workshop, an introduction to linocut printing, starting off cutting the image in lino, followed by printing onto fabric/scarf. £45.00. 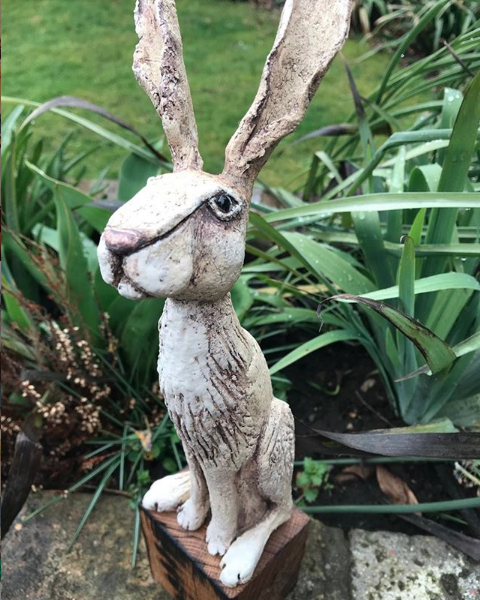 Come and make a contemporary animal sculpture from clay. £65 including lunch, coffee and cake from Bonds cafe. Price includes firing and surface finish. 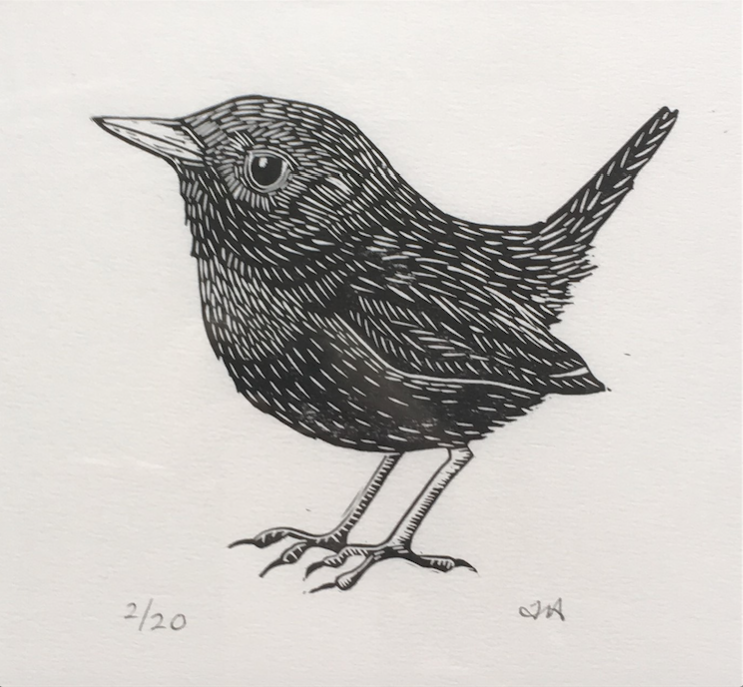 Learn to carve and print your own handprinted linocut edition! £70 including all materials needed for the day to create a single colour print and a light lunch, morning coffee/tea and afternoon cake. Aromatherapy Roller balls are a convenient way to carry essential oils around with you for daily use, and can be used anytime, anywhere! 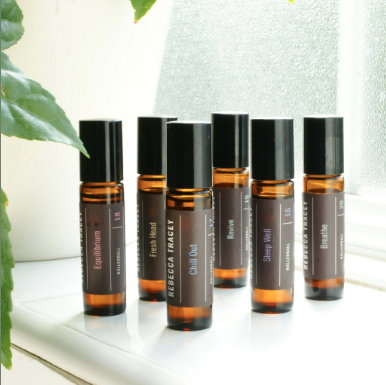 During the workshop you’ll learn how essential oils are created, and where they come from within the plants. We’ll do a ‘blind smell’ of each scent and see how good your nose really is when you don’t have the name right in front of you! We will end with you creating your own personal roller balls where you can choose from recipes in your workbook, or you can create your own unique blends! Cost: £50, cake and coffee included. 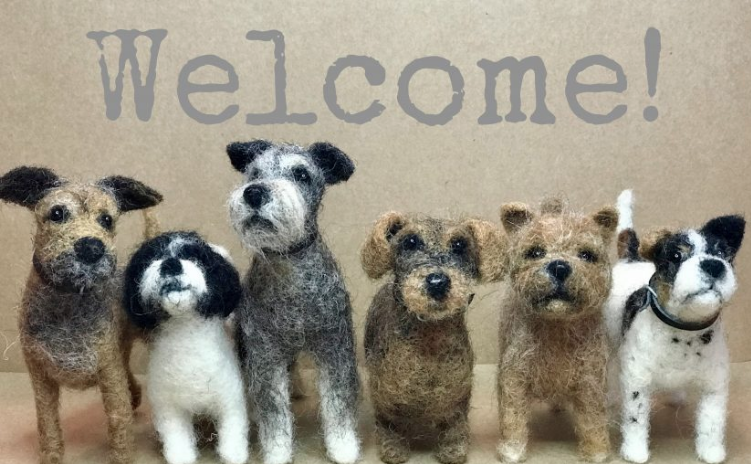 Where: Workshops held at @bondslifestyle in Stratford upon Avon. During this relaxed and informal day you will learn new skills to make your very own sterling silver, or sterling silver and copper spinning ring. The course covers a range of silversmithing techniques and is a fantastic introduction to working with silver. Making at least three rings, you will be experimenting with surface finishes and setting a semi precious gemstone. A delicious high teas style lunch is included as well as tea, coffee, soft drinks and biscuits throughout the day. We finish the day with a glass of Prosecco giving you time to admire your creations. Please note: Closed shoes must be worn and long hair tied back. Please bring your reading glasses if you use them. Sorry over 18s only. During this workshop you will make a sample blind which is lined and interlined. 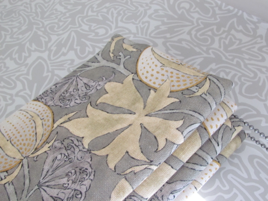 All materials (except your own choice of main fabric for the front of the blind) are provided. To ensure your making-time is a special and enjoyable day there will be tea, coffee, cake and a light lunch provided for you. 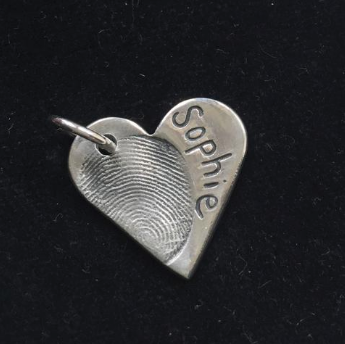 This unique workshop offers you the opportunity to come along and create your own Silver Fingerprint Charm of a loved one, family member, adult or child. 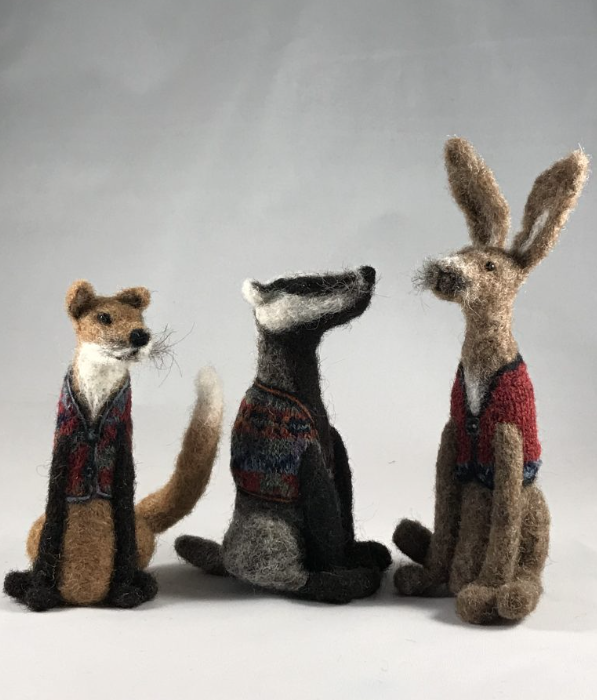 Once you have booked your place, we will post a kit out to you for you to take a cast of your chosen fingerprint, which you will then need to send this back to us prior to attending the workshop. The cost of the day is £120 to include all materials, a unique silver fingerprint charm, a beautiful presentation box and lunch. 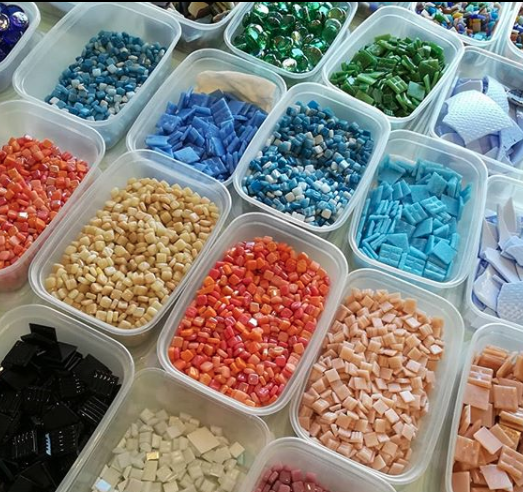 Cotswold Mosaics will teach you how to make a beautiful circular mosaic mirror using tiles, glass, old china and beads. Full guidance will be given to help you transfer your design and cut and shape the tiles. £60pp includes lunch in the cafe and grouting of your finished mirror. 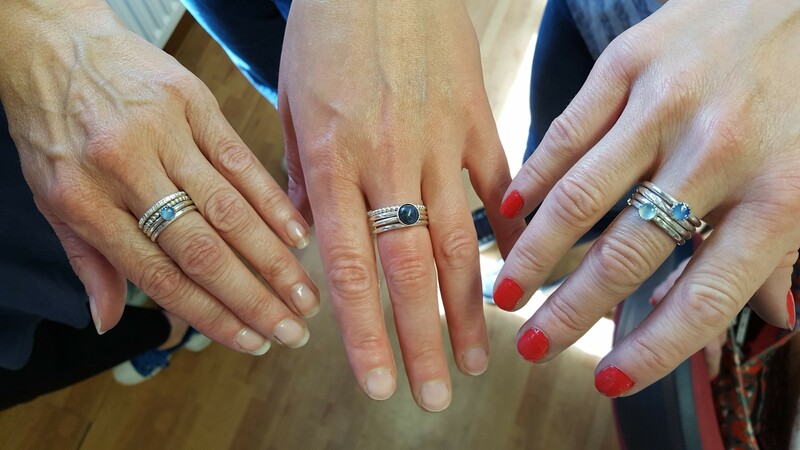 During this relaxed and informal day you will learn new skills to make your very own set of fabulous sterling silver stacking rings. The course covers a range of silversmithing techniques and is a fantastic introduction to working with silver. Making at least three rings, you will be experimenting with surface finishes and setting a semi precious gemstone.